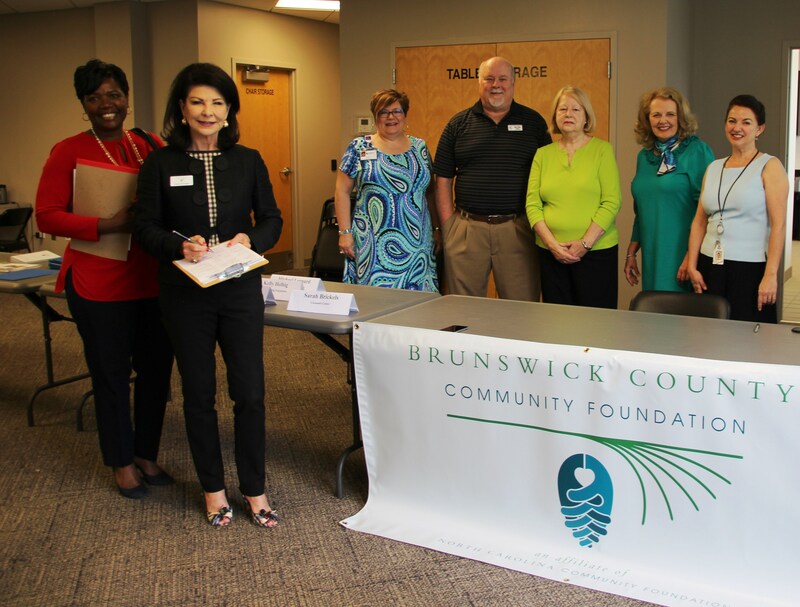 The Brunswick County Community Foundation recently partnered with the Ocean Ridge Charities Association to present a seminar for nonprofits on accessing corporate matching gifts. The seminar was facilitated by OCRA founding president and BCCF board member Mike Gildea. The seminar emphasized best practices for working with donors who are current employees or retirees of over 4,000 U.S. companies and foundations. These essential donors can oftentimes double or even triple their contributions to nonprofits. Such corporate matching gifts can have a significant impact on funds that target community needs. Gildea provided additional information on how local nonprofits can access the Ocean Ridge Charities website, orcharities.org, to determine if donors can obtain matching corporate gifts.